My “gin sisters” and I, in Ely for the weekend, came across the market stall of the Ely Gin Company. 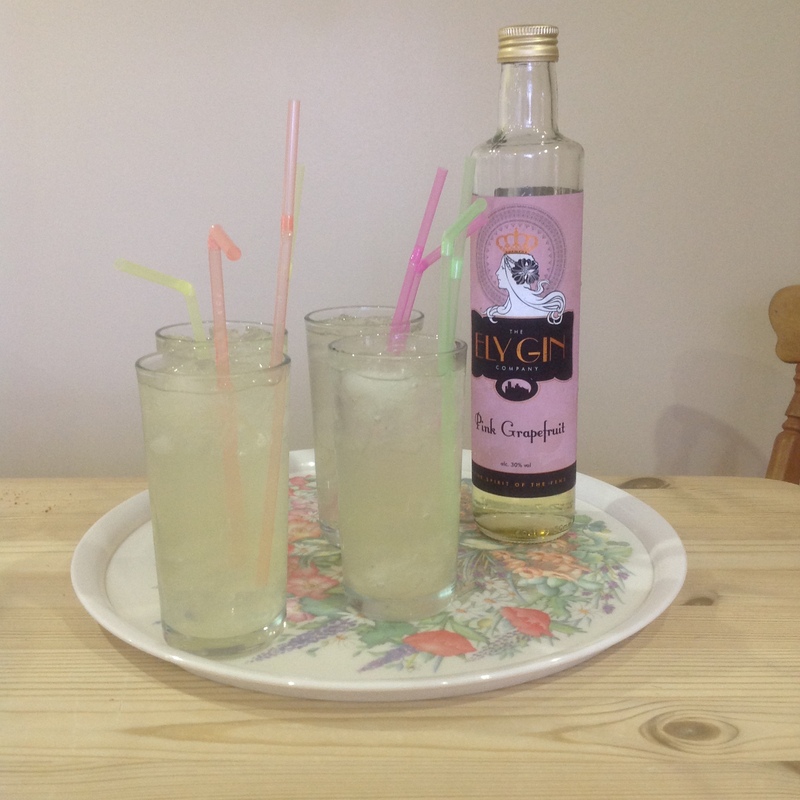 Here is the result, a pleasantly refreshing combination of pink grapefruit gin, lime juice, sugar syrup and Waitrose elderflower refresher. 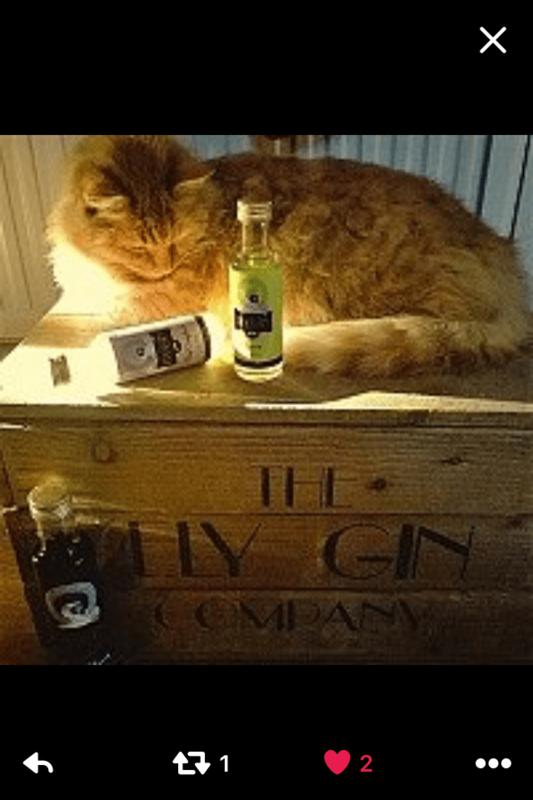 But then an uncanny thing happened: the Ely Gin Company tweeted this picture to me. It’s like all the ginger cats in the world are laughing at me!